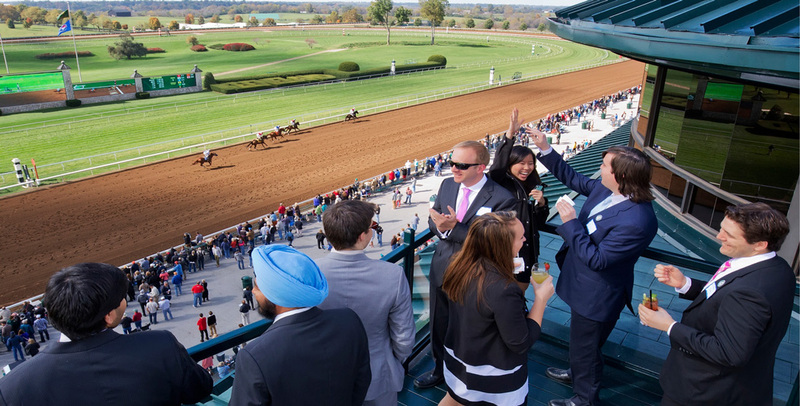 Enjoy a memorable outing during the Keeneland's April and October race meets and treat your guests to the thrills of world-class racing. 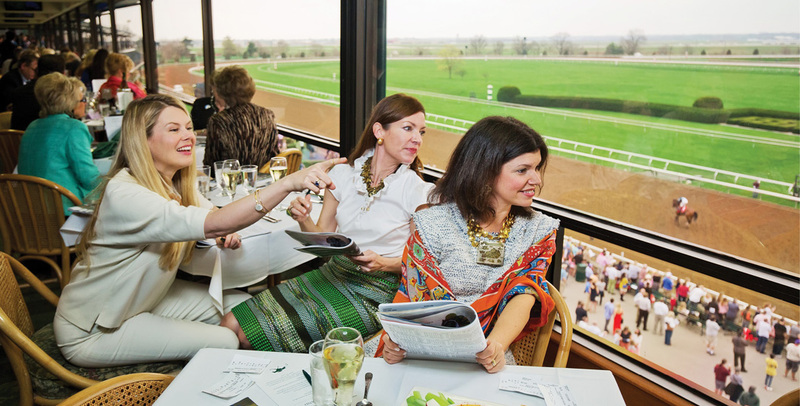 Host a morning meeting or spend the day in a private room experiencing the very best of Keeneland. 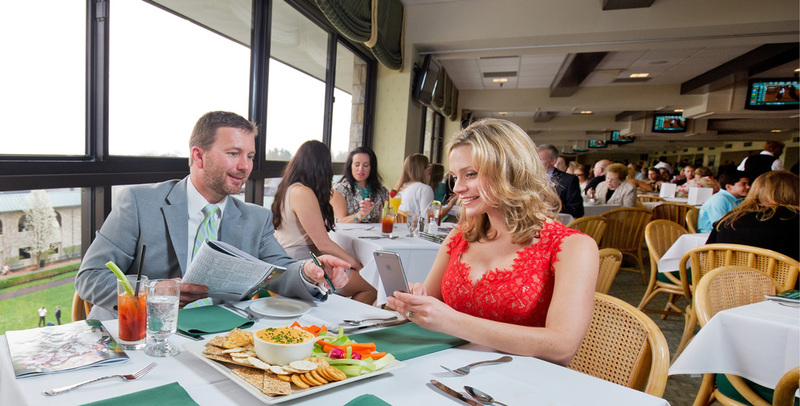 The perfect venue for entertaining top clientele, the Corporate Suites have large windows that offer a spectacular view of the race track from the fourth floor Grandstand. Guests will be provided Clubhouse Guest access which allows them to experience the races from the Clubhouse Lawn throughout the day. 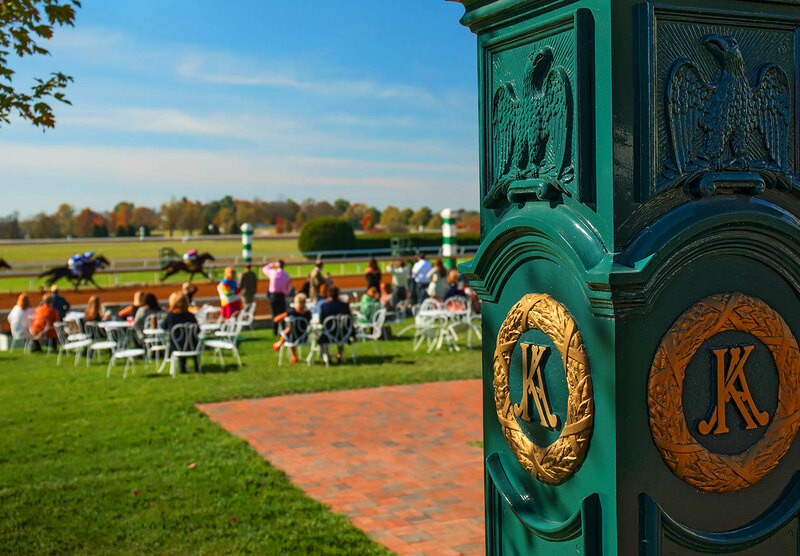 As the world leader in Thoroughbred Auctions, some of the most prestigious horses in the industry are bought and sold on the stage of the Keeneland Sales Arena. Located within the Sales Pavilion, the iconic Sales Arena is ideal for large meetings and seminars. Guests can explore the names that line the seats as they enjoy their meeting from a venue unlike any other. The Limestone Café and Pavilion Bar may also be rented as additional entertaining and dining space. The focal bar within the Sales Pavilion, this venue is perfect for a sophisticated cocktail hour with its patio that offers views of the Keeneland barns. The distinctive wooden walls create a unique feeling that differentiates the Pavilion Bar from other spaces within the Sales Pavilion. This space can be added on to any other venue within the Sales Pavilion for larger groups. Named for its stone accents and unique architecture, the Limestone Café has the versatility to fit any occasion. Located within the Sales Pavilion, adjacent from the Sales Arena and Pavilion Bar, this venue may be rented by itself or in conjunction with other Sales Pavilion venues for larger events. 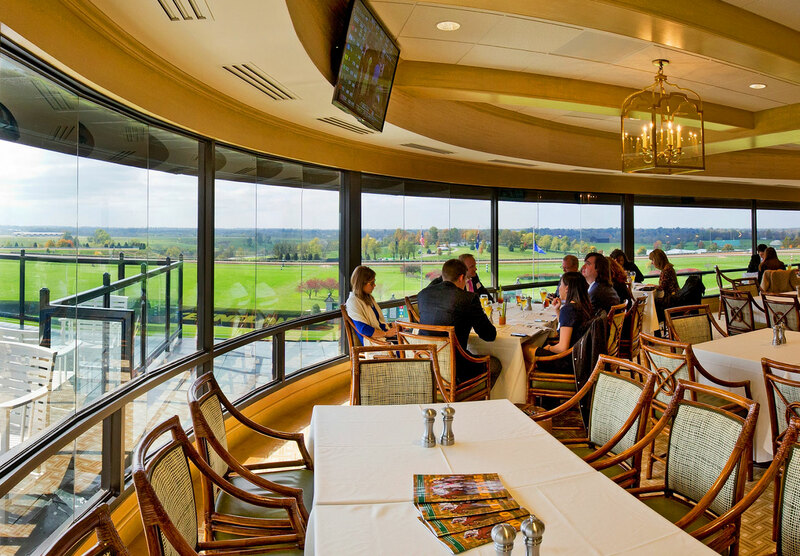 The Life Members Room offers a picturesque view of the Paddock as well as upscale accommodations within the second floor of the Keeneland Clubhouse. Guests will have access to the Clubhouse Lawn so that they can experience the excitement of racing live from the track. 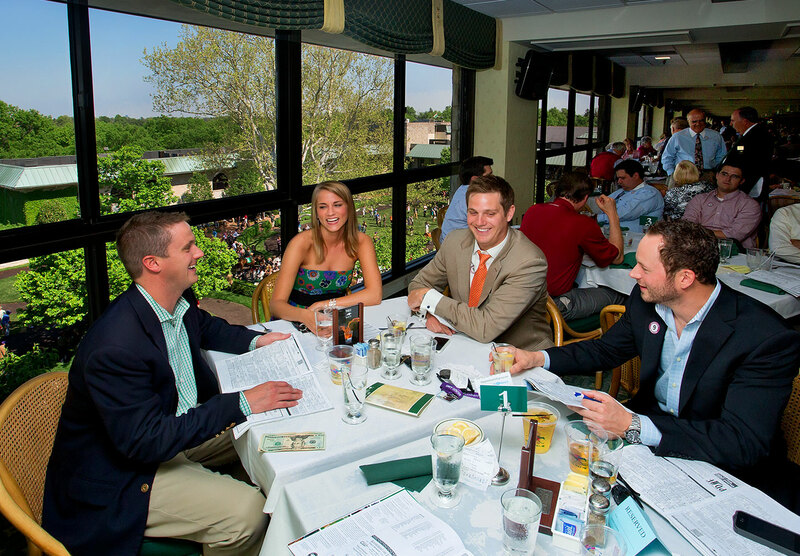 Keeneland's Large Corporate Suite is located at the end of the Corporate Suite hallway and is a slightly larger corporate suite option to enjoy the races. 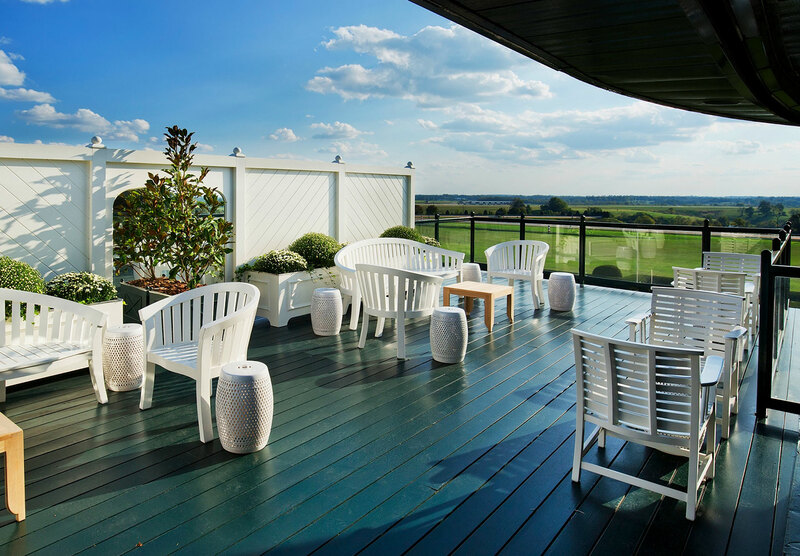 With wonderful views of the race course as well as the third turn, this venue includes Clubhouse Guest access which allows guests to experience a race from the Clubhouse Lawn throughout the day. 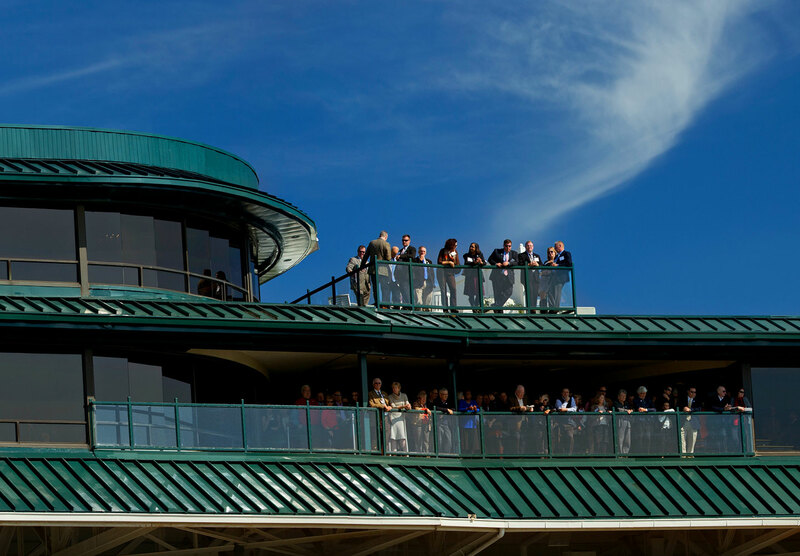 Enjoy a panoramic view of our race track and rolling bluegrass countryside from this fourth floor location. 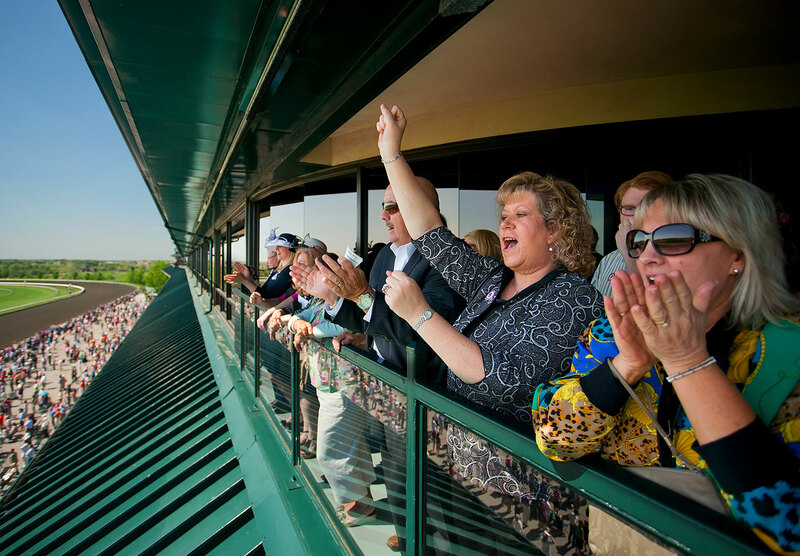 Tiered seating and balcony access provide wonderful views for all of your guests to experience the pure excitement of the race meet. 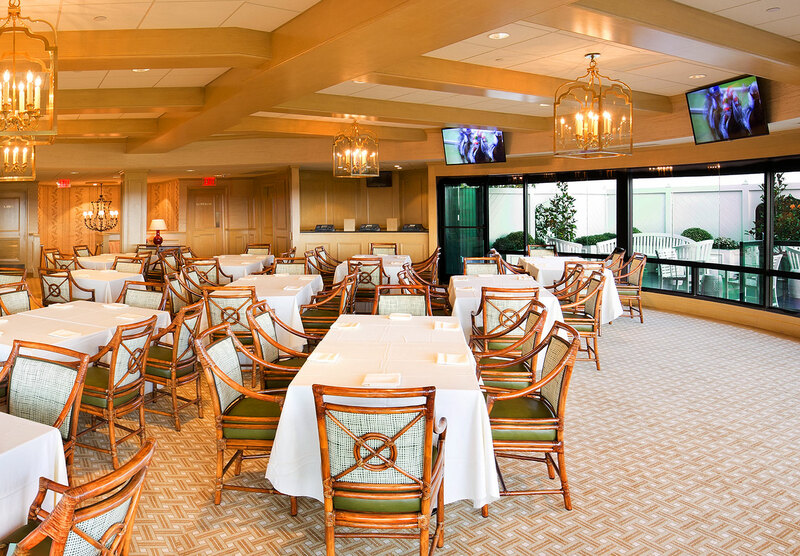 The Keeneland Room is one of our most opulent settings with magnificent views of our race course as well as a private rooftop patio. 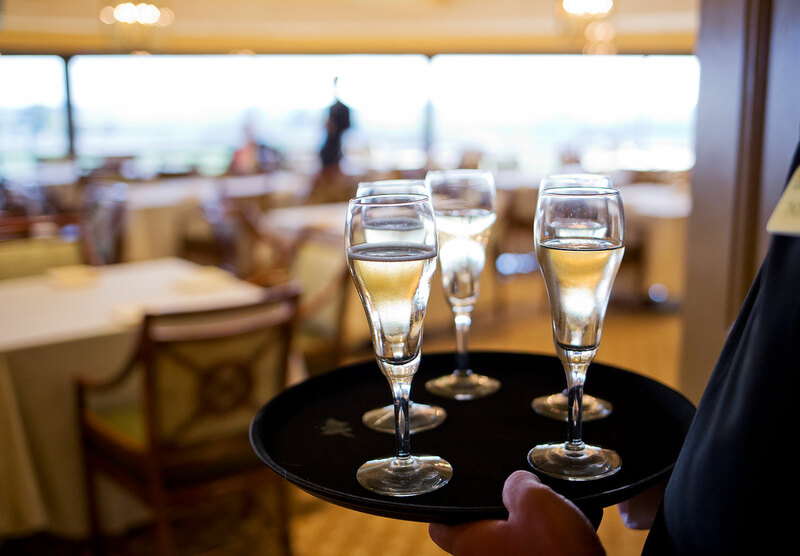 The Keeneland Room is a truly lavish venue to entertain guests while they enjoy racing at its finest. This fourth floor venue lies within the Corporate Suite hallway and can be rented by itself or in conjunction with a Corporate Suite for additional space. 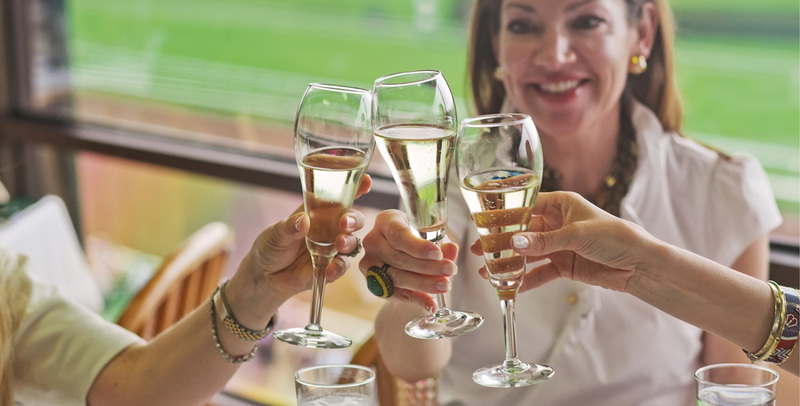 The Eclipse Room is great for entertaining—with its own private bar and access to the Clubhouse Lawn, guests can enjoy a number of areas around Keeneland at their leisure.